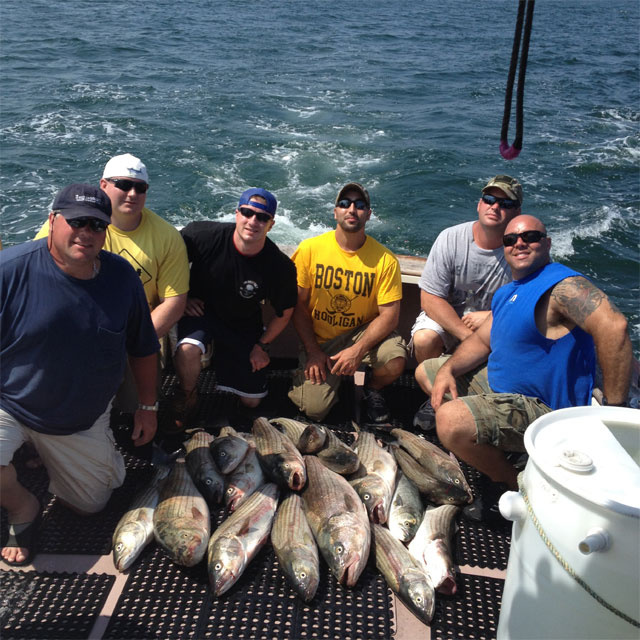 Booking a reservation with Fish Tales Charters? Due to our busy schedule fishing we prefer you call to make your reservations. Once the Captain has comfirmed the date a $100 deposit must be received to verify your charter. Thank you for choosing to charter Fish Tales!